Can you believe we’re almost to the last season of Game of Thrones? So, yeah… Now I remember, bunnies! 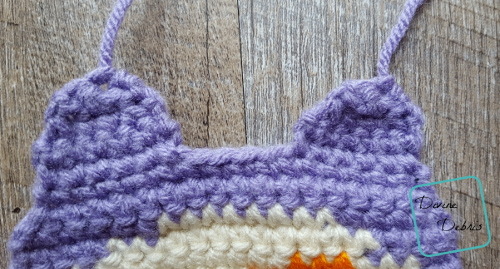 This week’s pattern is brought to you by bunnies. Cute little tails and wiggly little-nosed bunnies. Just don’t let Anya Christina Emanuella Jenkins (that’s a YouTube link from Buffy the Vampire Slayer) hear you talk about them. Although, maybe she’d like this week’s bunny. This week’s design is a play on my “belly animal” series. 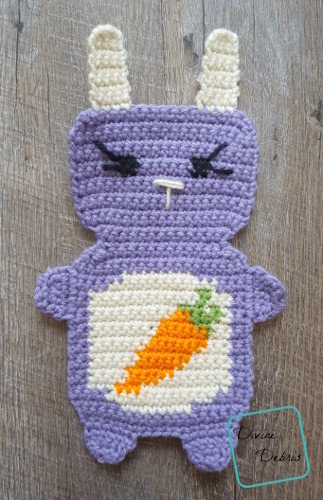 I take a cute amigurumi idea, add a cute little detail on the belly, and then release it to the world. 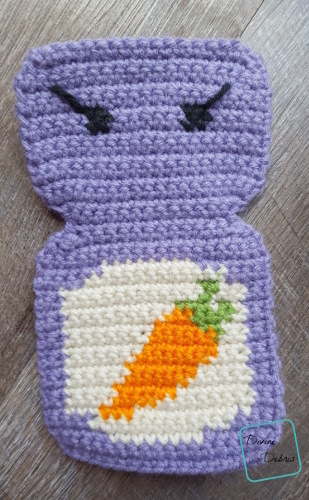 For the Bunny Blog Hop, I wanted to make a bunny with a cute carrot… because what goes better with bunnies than carrots? I don’t know, tbh, because I’ve never had a bunny for a pet. But this design totally makes up for it. It’s actually pretty easy to make and pretty darn cute if you ask me. I seriously hope you like it! 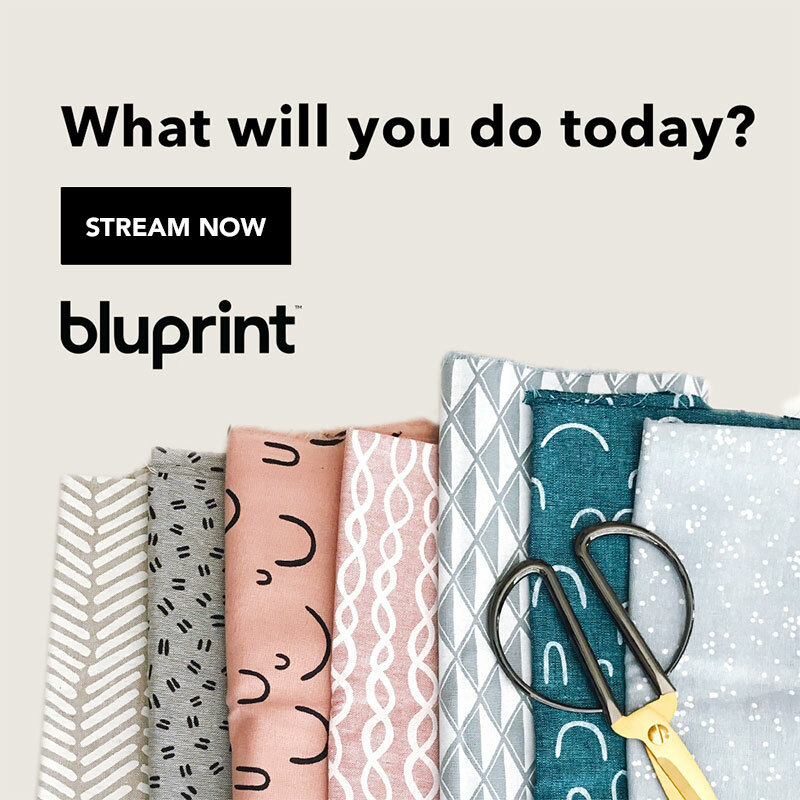 Also, check out the other Blog Hop patterns below! Thank you Elika for becoming my newest patron on Patreon! 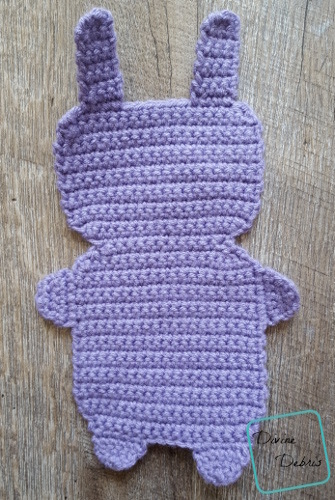 This pattern is worked in 2 pieces – the Front Body and the Back Body and both pieces have ears, arms, and legs added on to the Body piece. Both finished Body pieces are then seamed together. The Body pieces are worked flat back in forth in rows, with a turn at the beginning/ end of the row, from the bottom up. 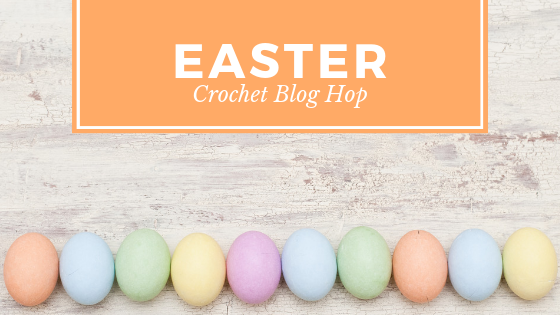 Color A is purple (Caron One Pound in Lavender Blue), color B is off-white (Caron One Pound in Off-White), color C is orange (Red Heart Super Saver in Pumpkin), color D is green (Red Heart Super Saver in Spring Green), and color E is black (Red Heart Super Saver in Black). Fasten off, weave in your ends. Move onto the Arms/Legs/Ears. 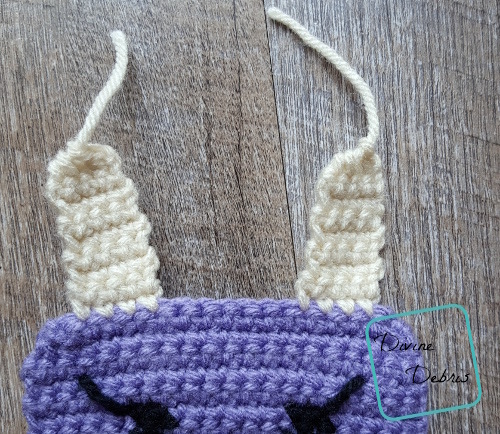 Face details: Using color B, take a length of yarn and your needle and sew a tiny T across the middle of the Face (Rows 27-38) to create a nose/mouth. 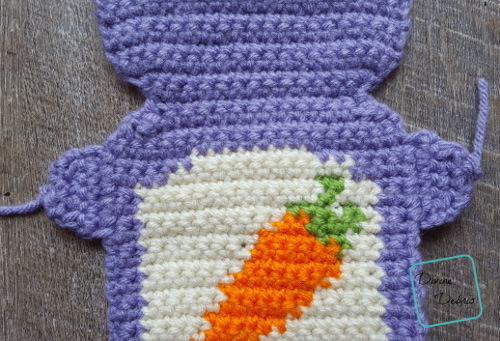 You can use surface crochet or puffy paint to add the nose/mouth as you’d like. 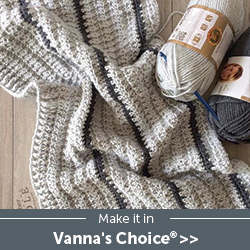 You can also use more color E to create some eyelashes off the black squares you made on Rows 34-36 (as seen in the photos). With the right side facing you, begin from where you left on row 38. With the right side facing you, skip the next 6 sts on Row 38 from where you you stopped with the Right Ear. 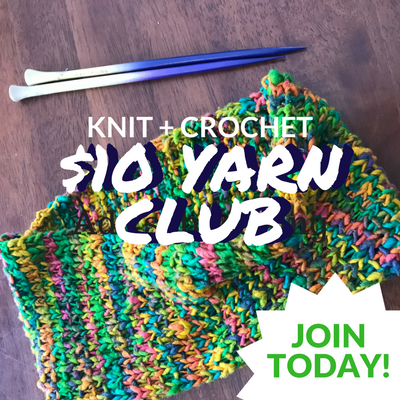 Begin with the Right Side facing you and on the left side of your ami in Row 19 from the Front piece. You will be working down the row edges toward Row 1. Begin with the Right Side facing you and on the right side of your ami in Row 14 from the Front piece. You will be working up the row edges toward Row 38. Begin with the Right Side facing you and on the other side of Row 1. Begin with the Right Side facing you and on the other side of Row 1. Skip the next 4 sts from where you stopped the Left Foot. Fasten off, weave in your ends. Repeat instructions for Ears/Arms/Legs as listed above but create them all in color A. 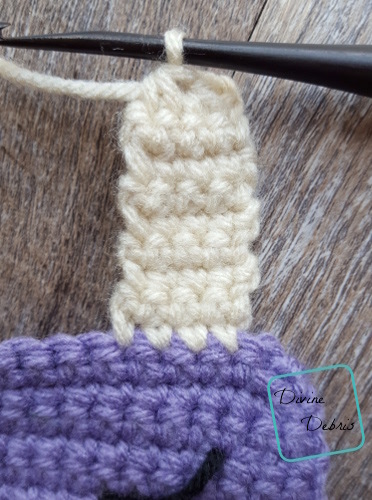 Place together the wrong sides of your two pieces and line up the Ears/Arms/Legs so they fit (use stitch markers to help you keep the pieces together if you need to). With color A, pull up a loop in the bottom right hand corner of your ami. Slip st each row end all the way around the ami, stopping every so often to stuff the ami once you get halfway around. Weave in your ends when you reach your starting point. You can also sc all the way around your ami like I did in my Heart Belly Owl pattern. Tada! There it is, the Carrot Belly Ami! I hope you love it and use the hashtag #DivineDebris on Instagram and I’ll share it in my stories! Loved this pattern. I have an autistic grandson who loves blue, so I made it in blue for him.